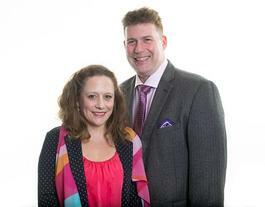 Stuart Callister and Eve Wrinkler run their own Bright & Beautiful housekeeping franchise in Worcester. Having had mixed experiences of domestic cleaners, Stuart and Eve identified that there was a gap in their local area for a trusted service which not only offered clients a great service but created lasting job opportunities in their local community too. They looked at many cleaning franchise opportunities, but it was the Bright & Beautiful franchise model that stood out. Both were very impressed with the franchisor and loved the fact that all the franchisees they met genuinely loved the business. They also loved the fact the company had recently been acquired by the Dwyer Group, a major player in international and UK franchising. 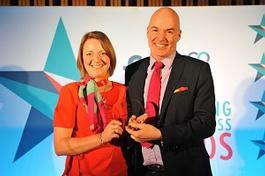 Bright & Beautiful is a multi-award winning, highly profitable 21st century domestic cleaning franchise. We have more than 57 franchise locations across the UK, employing more than 500 people. We are so successful that we were recently acquired by the Dwyer Group, an international powerhouse in franchising, and so are in an ideal position to really dominate the UK domestic cleaning market. NOW is the time to find out more and find out how you can clean up in our industry without ever picking up a hoover! Bright & Beautiful is a management franchise that means you are not limited in terms of revenue generation. You don’t do the cleaning yourself, you simply manage your resource and your business. Franchise owners present the professional face of the Bright & Beautiful business. Our franchisees therefore recruit, train and grow a team of professional housekeepers, providing bespoke weekly or fortnightly cleans to clients. Our model is a concept with exceptional client service, offering ethical employment and non-toxic products. We provide you with tried, tested and proven systems. Our marketing techniques are second to none and designed to help you be highly effective in your own local area. You can build a Bright & Beautiful business using our systems, processes and techniques developed and refined over the last 10 years. Who is right for Bright & Beautiful? 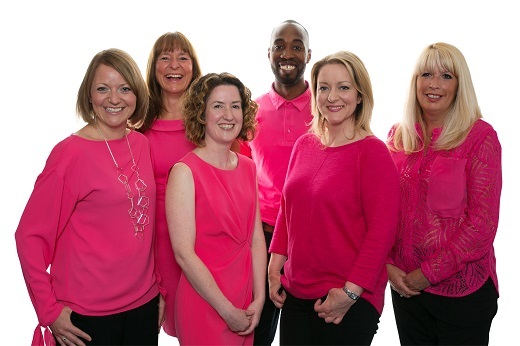 Bright & Beautiful are looking for franchise owners with drive, ambition and skills which lend themselves to our business and, above all else, a positive attitude. You’ll be someone who takes pride in what you do and who wants to build a business that helps you get the life you want. You need to be a people person with good empathy towards clients and your team. Experience in management, training, sales or marketing would be an asset but not essential. If you can bring the right attitude, then we offer training in all technical and business skills. We would like to tell you more about our cash positive business model and explain how other people have been able to fund their own business. Our initial fee is £17,995 plus VAT plus working capital. Full funding available for suitable applicants plus major banks can fund up to 70% - dependent upon your financial history. 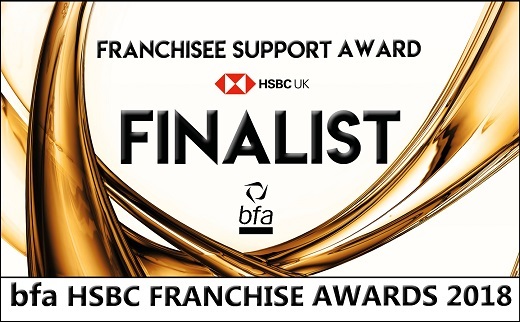 Bright & Beautiful are finalists in the BFA 2018 Franchisor of The Year Awards, sponsored by HSBC; we have been recognised for the outstanding support we offer to all of our franchisees. This recognition for the training and support team at Bright & Beautiful has helped kickstart 2018 in style. With 57 franchise owners providing Bright & Beautiful domestic housekeeping services reaching these prestigious business award finals in the world of franchising will give everyone in our business a sense of achievement. We were also the Winners of Outstanding Entrepreneur 2016 in the Northern Power Awards, Winner of Overall Top Franchise Award 2016 with Workingmums, winner of the Best Business and Best Franchisor categories in the prestigious 2016 Best Business Women Awards. By filling in the form below you will be able to receive a copy of the Bright & Beautiful prospectus.